Fantastic quality Chisels at super prices! 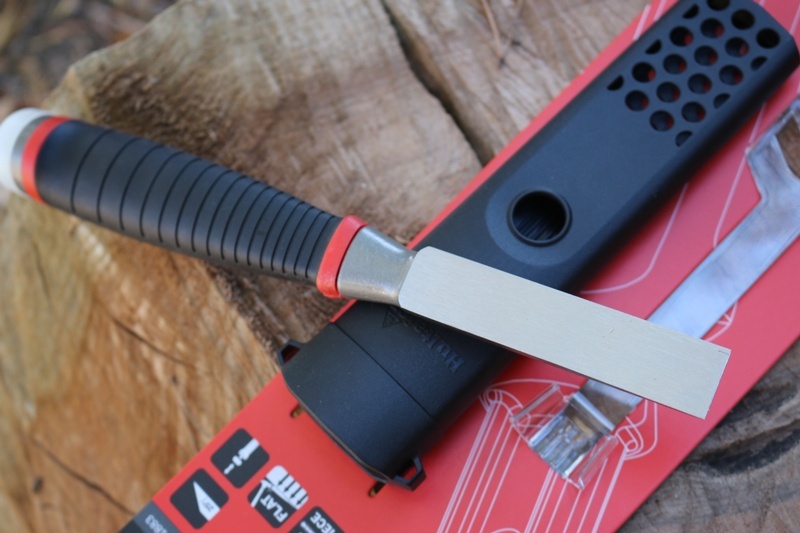 this is the top of the range HDC Chisel from Hultafors. Made from High Carbon Japanese Steel its Forged in a one piece I-Beam, it maximizes strength and energy and combined with its 25deg bevel its makes for a superb cutter. 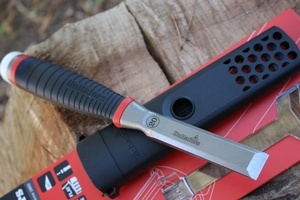 The blade sits flat on surfaces so expanding its usefulness and the Santoprene handle is highly durable and ergonomic. As good as Chisels that are three times the price. 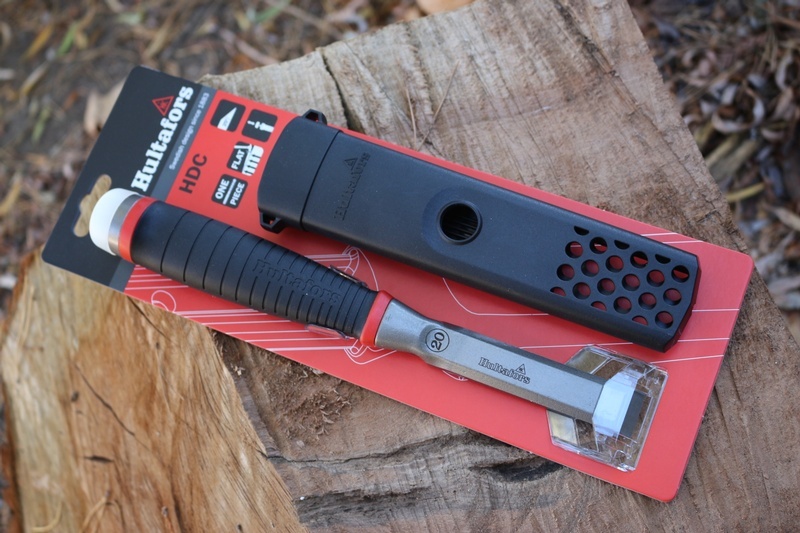 Purchase through PayPal by using the "Add To Cart" button above or use the form below to order the Hultafors I-Beam HDC 20mm Chisel . 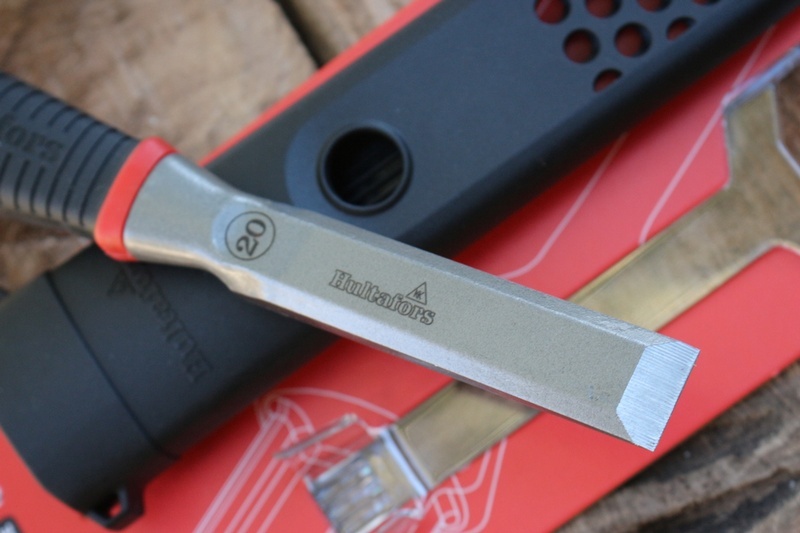 Feel free to contact us if you have any questions about the Hultafors I-Beam HDC 20mm Chisel .